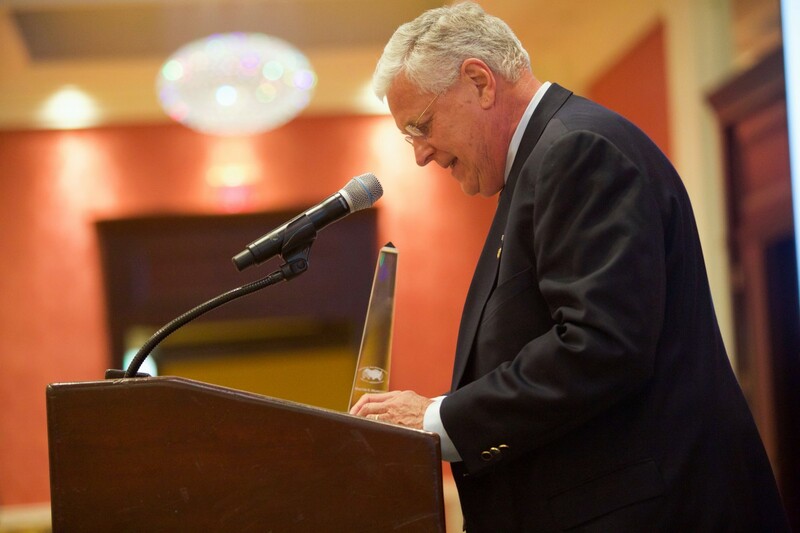 In a world where environmental health professionals are often unsung heroes, the NEHA Awards are an opportunity to spotlight and honor accomplishments. Dr. A. Harry Bliss was the Journal editor in 1969, the year this award was first presented. When he retired, the award was named after him to honor his 40 years of involvement in Journal production. The A. Harry Bliss Editor’s Award recognizes outstanding contributors that advance the cause and interests of the association and the environmental health profession through the Journal. Each affiliate in good standing is invited to designate one of its members and/or a team to receive a Certificate of Merit from NEHA, thereby nationally recognizing one of their own on a national level. Recipients are announced during the AEC awards program and in the Journal of Environmental Health. 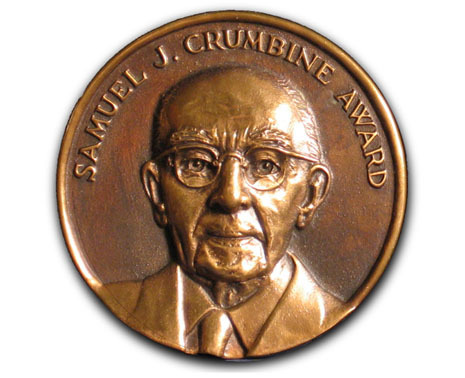 The Samuel J. Crumbine Consumer Protection Award is a prestigious award given annually to local environmental health jurisdictions that demonstrate unsurpassed achievement in providing outstanding food protection services to their communities. The purpose of the award is to encourage innovative programs and methods that reduce or eliminate the occurrence of foodborne illnesses, recognize the importance of food protection at the local level and stimulate public interest in foodservice sanitation. 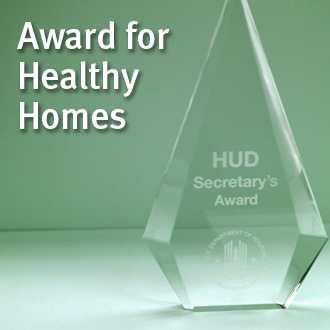 These awards provide a national platform to showcase results from a range of housing and indoor environmental health programs. The awards highlight some of the nation’s most significant work on the relationship between living environments and resident health, and lays the foundation for future healthy homes work. This award is available on an annual basis to recognize a NEHA member or team of NEHA members in good standing for an educational contribution designed for the advancement and professional development of environmental health professionals through instruction or development of an educational or training tool. Each year, NEHA’s Past Presidents get together and identify a hero for the profession who accomplishes much on behalf of environmental health but who does a lot of their work behind the scenes. The Walter F. Snyder Award for Achievement in Attaining Environmental Quality is presented annually by NSF International and NEHA. The Walter S. Mangold Award, which was established in 1955, was first awarded to Walter Mangold in 1956 for his lifetime dedication to upgrading the professional education and performance of sanitarians, for raising the standards of the environmental health practitioner and professionalizing the individual, and for innovating his many brilliant programs that helped shape the environmental health profession throughout the world. Now, more than 55 years later, the Mangold Award continues to recognize individuals for outstanding contributions to the advancement of the environmental health professional.